Shloka serves as the Executive Director at the Rosy Blue Foundation (RBF), the philanthropic arm of diamond manufacturing company Rosy Blue Group. She conceived the idea of ConnectFor – a volunteering platform – in mid-2015 and has been responsible for its growth. She splits her time between operations, marketing and outreach efforts for ConnectFor. 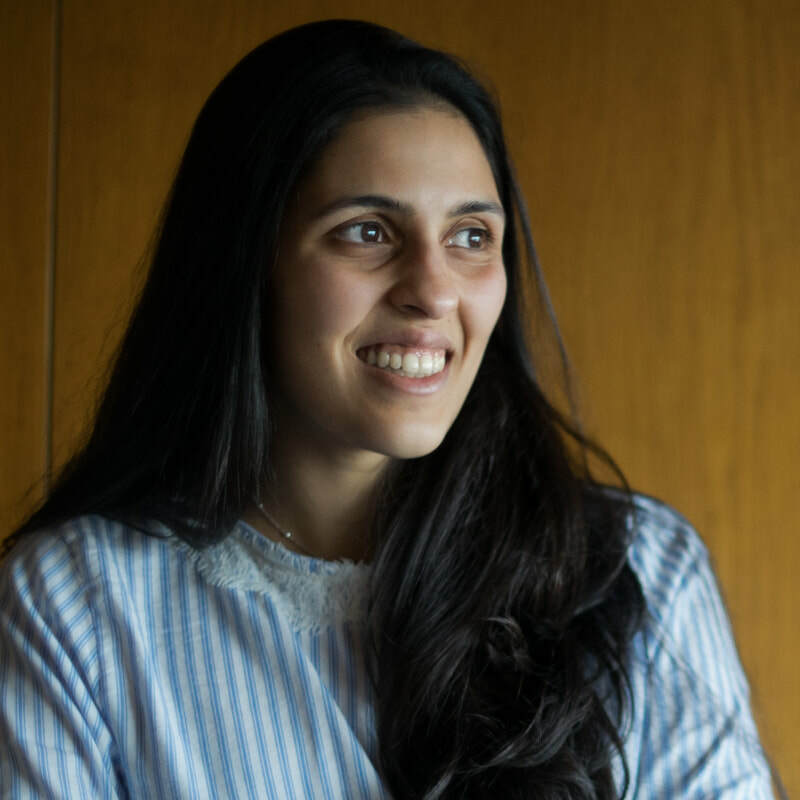 Before working at ConnectFor, Shloka studied at Princeton and LSE, and has been working in the development sector since 2014.